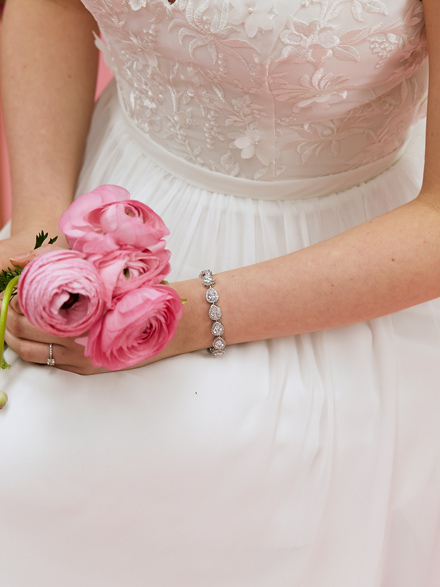 Take your faith down the isle with you, with our best selling Faith Bridal Rosary Beads. 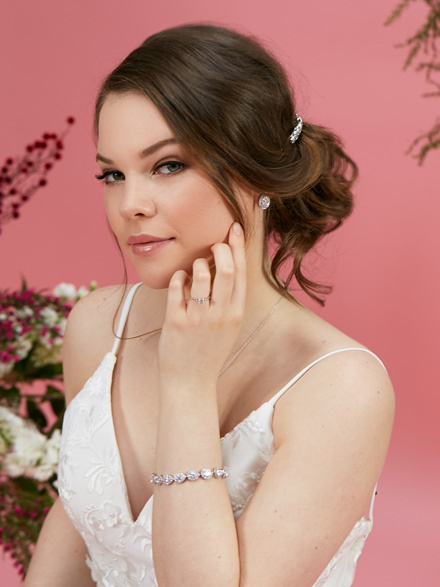 Glam it up with Swarovski Crystals and a sparkling cross that will drape around your wrist and dangle over your hand for your guests to gaze at. You may also like our Faith rosary bracelet with double chain. 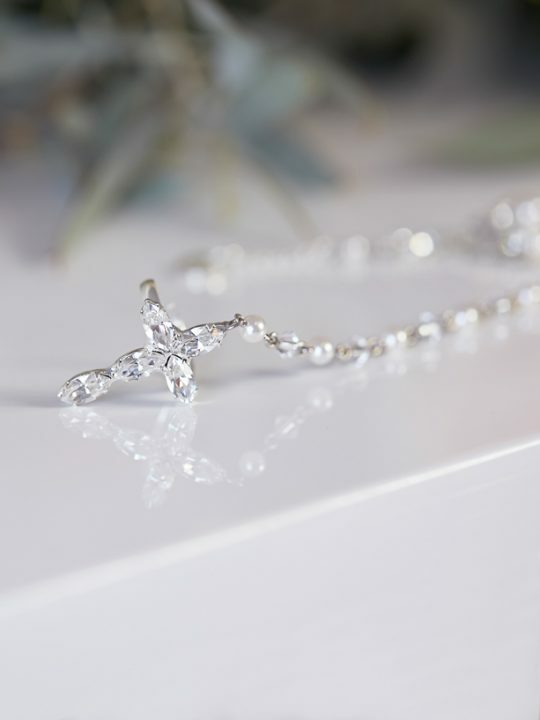 Display your faith in your jewellery with these Faith Bridal Rosary Beads. The silver chain will drape around your wrist letting the Swarovski cross dangle over your hand and sparkle in the light. Feel the spiritual connection with this delicate and stunning statement piece. On the other hand, hide them away in your dress for a truly personal faith connection. Who says faith can’t be fashionable? Gabriela wore our Rosary bracelet. Match these faith essentials with the Faith Bridal Earrings and make your day a spiritual experience to be remembered. The Faith Collection is inspired by the openness of Australian society. One of the most beautiful things about Australia is our multicultural nature and how accepting we are of all religious beliefs. Hence the need for beautiful jewellery to match. Unique wedding dress jewellery made in Melbourne Australia by Hello Lovers. 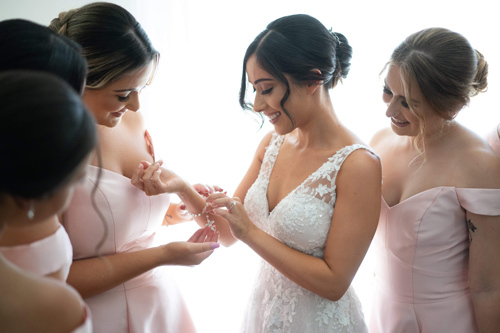 Hello lovers are also Australian wedding dress designers. Bridal gowns with a carefree romantic feel. Featuring fine bridal vintage style laces. Truly a beautiful range of lace wedding gowns.